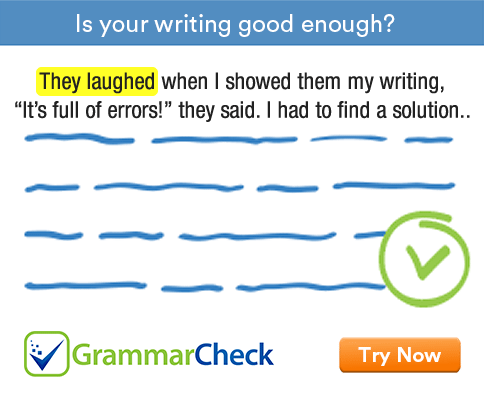 Test your understanding of basic grammar rules and sentence patterns with this grammar exercise. Complete the following sentences with an appropriate word or phrase. Choose your answers from the given options. Some questions may have more than one correct answer. 2. If I had known, I ......................... you straightaway. 3. Rarely ................................ such a good film. When the sentence begins with expressions like rarely, hardly or only, the auxiliary verb goes before the subject. 4. My father often ........................ a nap in the afternoon. We use the simple present tense to talk about facts, routines and habits. We use 'need not' to show the lack of obligation. 6. You don't need ........................... on Saturdays. When need is used as an ordinary verb, it is followed by an infinitive with to. 7. You ..................................... on Saturdays. When need is used as a modal auxiliary, it is followed by an infinitive without to. 8. If I ............................. you, I would accept this offer. Both 'was' and 'were' are possible here; however, 'were' is preferred. 9. You ............................... mend your ways. We use 'had better' to give strong advice. 10. She .............................. that she would come. After 'tell' we use a personal object. 11. I sent ....................... a letter yesterday. 'Sent' is one of those verbs that can be followed by two objects - a direct object and an indirect object. When the indirect object goes first, there is no preposition. 'Sent' is one of those verbs that can be followed by two objects - a direct object and an indirect object. When the direct object goes first, we use the preposition 'to' or 'for' before the indirect object. 1. I would be surprised if he won. 2. If I had known, I would have told you straightaway. 3. Rarely have I seen such a good film. 4. My father often takes a nap in the afternoon. 5. If you don’t want to go, you needn’t. 6. You don’t need to work on Saturdays. 7. You need not work on Saturdays. 8. If I were you, I would accept this offer. 9. You had better mend your ways. 10. She told me that she would come. 11. I sent him a letter yesterday. 12. I sent flowers to her.